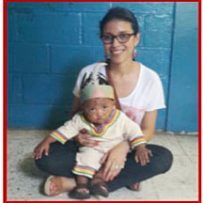 Mountains of Love | Support our children and teachers at the Emilia D’Cuire Special Needs School in La Ceiba, Honduras. 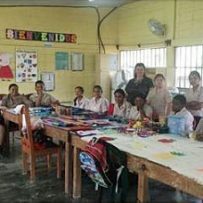 Support our children and teachers at the Emilia D’Cuire Special Needs School in La Ceiba, Honduras. 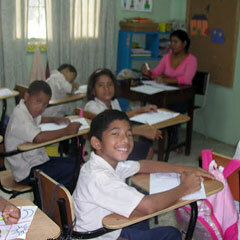 In Honduras , children with special needs are disadvantaged. They are denied entrance into the regular public or private schools. 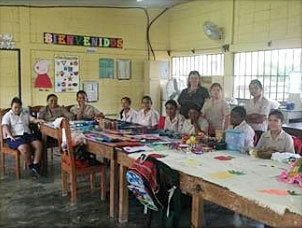 Fortunately, there is Emilia d’Cuire Escuela Especial, the only school for special needs children in the country. The special needs children, many of whom are orphans, are often neglected in everyday family life. Food may not be available to the children on a daily basis, most have shelter but few have more than that. Medical help is expensive and out of reach for nearly all of these children. Education is often not a priority in their quest to just get through another day. Their needs are great.